Wilmington Police have made an arrest in the February 8 shooting of a 52-year old man. Through investigative measures, detectives were able to develop Nathaniel Bunch, 53, who resides in the 300 block of New Castle Avenue, as the suspect in the shooting, according to the police. 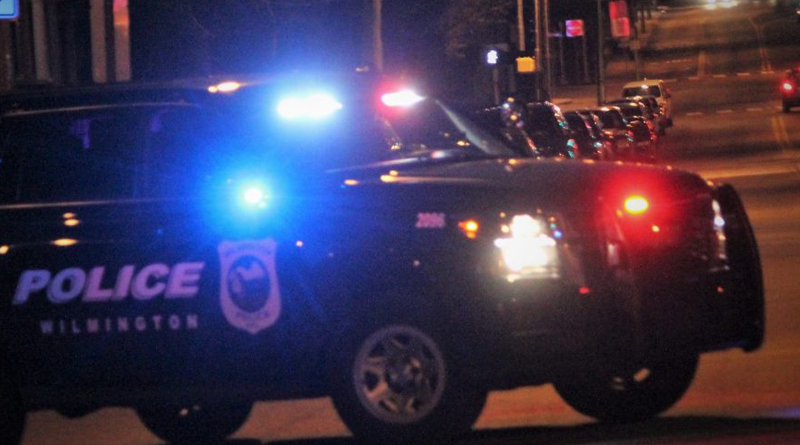 At approximately 9:04 pm, on Friday, February 8, 2019 Wilmington Police responded to a report of a shooting. Prior to their arrival, they were advised that a 52-year old male, suffering from a gunshot wound, had responded to Wilmington Fire Station #2, located at 400 New Castle Avenue. The victim was treated and transported to the hospital where he was listed in stable condition, according to police. This afternoon Wilmington Police announced that Bunch was facing the following charged. Police also said that a firearm was recovered. Chief Tracy expressed his appreciation for the prompt efforts of investigators in making an arrest in this case. “Our detectives worked expeditiously to ensure that this individual was taken off the streets quickly,” he said.